A group of sister weeklies have changed their publication dates after a study of readers’ shopping habits. 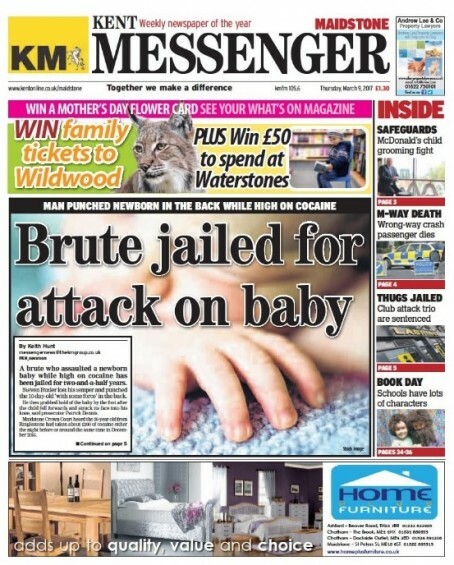 The independent KM Group has moved the East Kent Mercury and Dover Mercury’s on-sale day from Thursday to Wednesday, while the Kent Messenger and Medway Messenger’s have been moved from Friday to Thursday. The changes came into effect for the first time last week. KM Group editorial director Ian Carter praised staff for adapting to the switch. He told HTFP: “We’ve been keen for some time to give the titles an extra day on sale and we think it will particularly benefit the Kent Messenger and Medway Messenger. “We’ve studied people’s shopping habits and think we have the opportunity to capture people doing their weekly shop on a Thursday. “It’s created a real pinch-point on a Wednesday when all our biggest titles, including the Kentish Express and Kentish Gazette, have their deadlines. Rather than “an extra day on sale”, it is merely available earlier. Each issue was already stocked for a week.